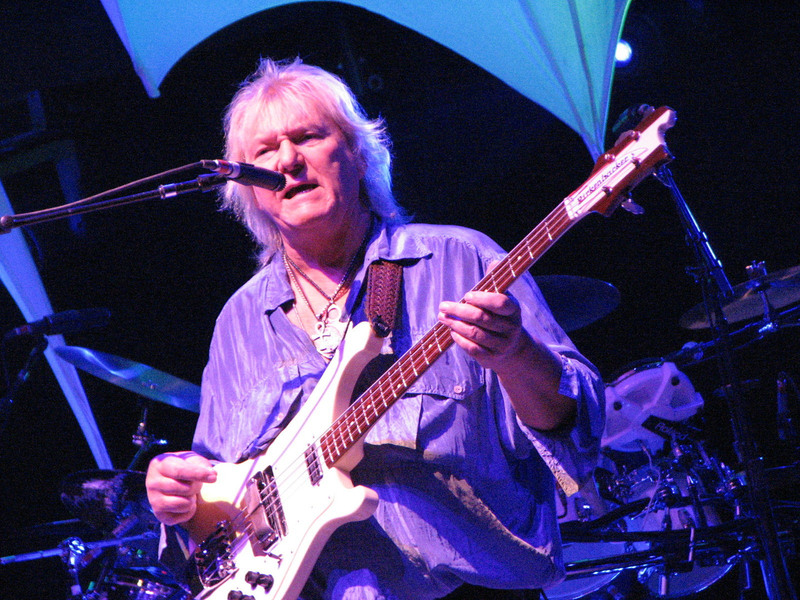 I would like to invite you to collaborate with me in a video to show our Love and support to Chris Squire. The video below will show you how you join this initiative, hoping that in some days time we’ll be able to deliver some minutes of devotion to Our Hero, in the shape of our words and sounds. 2-Send the clip to miguel@miguelbass.com by wetransfer or other method you prefer, just let me know. 3-Include a text message with best wishes for Chris, a prayer, stating your Love for Chris. The message will be displayed along with your clip. Include your name/city/country. Note – even if you can’t play any instrument or sing, you can record yourself just speaking your best wishes for Chris! The videos will be compiled by me and made available here, at my YouTube and Facebook pages. Dear friends, soon I’ll ask for your collaboration in a video for us to show our support to Chris. Stay tuned – Onward. Last weekend there was another edition of the Gouveia Art Rock Festival. This is a great chance to listen to progressive sounds from all over the world. One of those great moments was of course Rick Wakeman, two years ago. I show you some of my favourite moments: Syndone, California Guitar Trio and Magma.